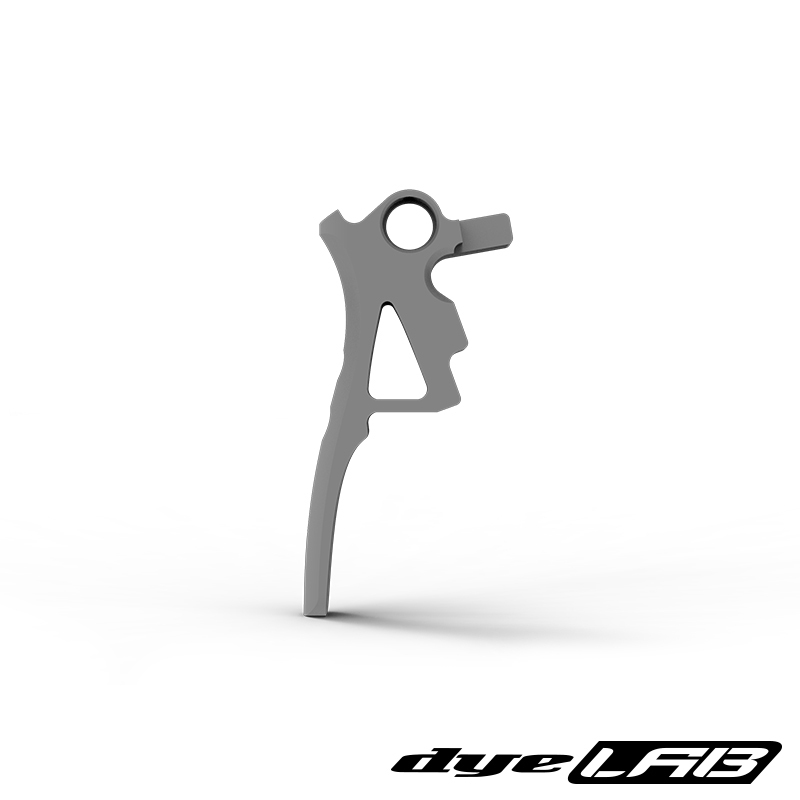 The JC Scythe DSR trigger was designed by DYE Mechanical Engineer, John Chambers. Inspired by classic “S” triggers, John’s soft S style Scythe trigger is the perfect trigger for players who prefer a longer trigger reach on the lower half of the trigger blade. This trigger blade features a heavy radius on the face and dropped tip that provides a smooth surface for a quick pull and release with every touch of your fingers. 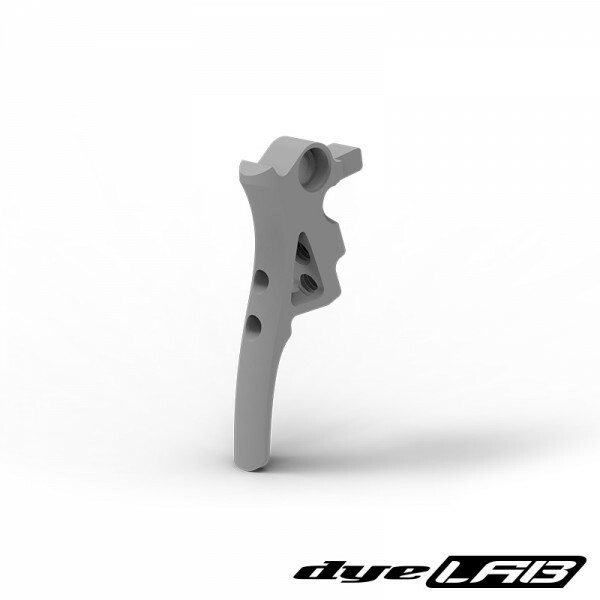 Weiterführende Links zu "JC SCYTHE DSR TRIGGER – OPEN SOURCE – FREE DOWNLOAD"
Kundenbewertungen für "JC SCYTHE DSR TRIGGER – OPEN SOURCE – FREE DOWNLOAD"